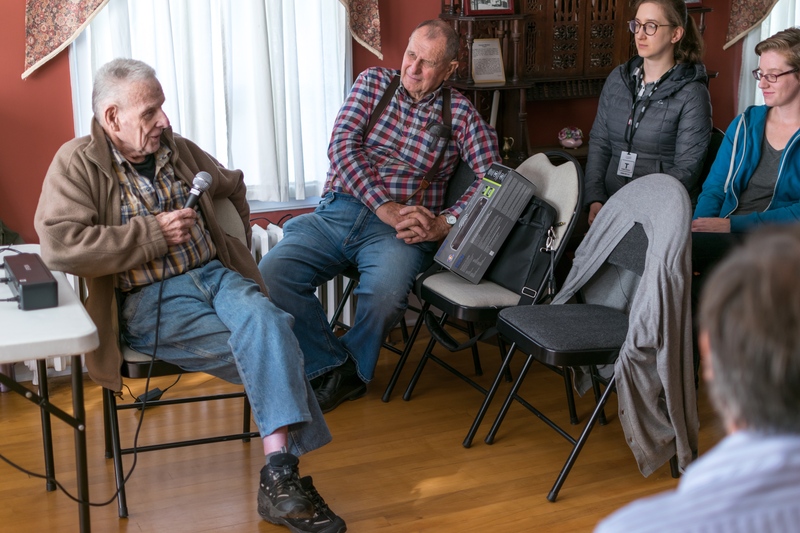 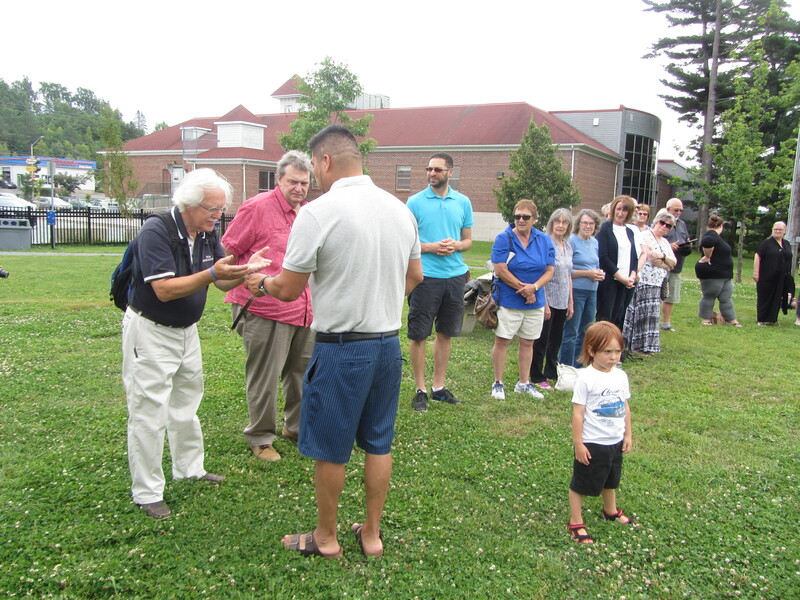 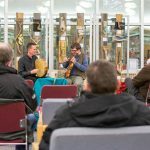 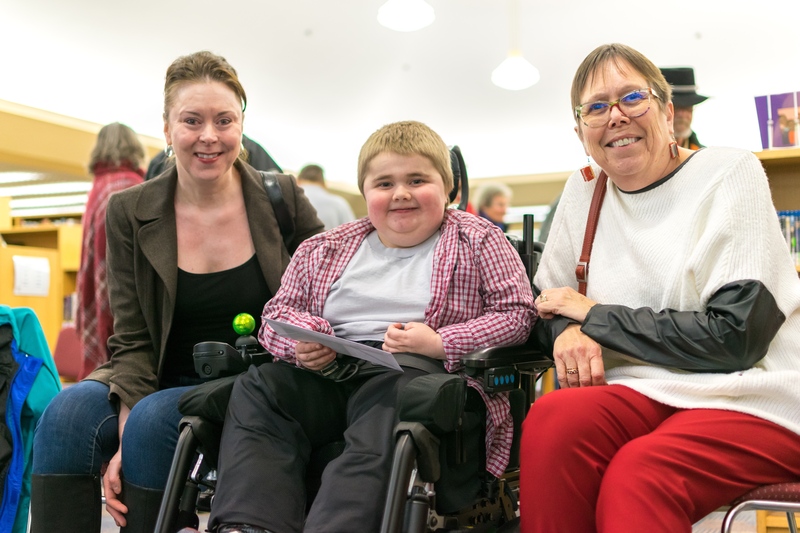 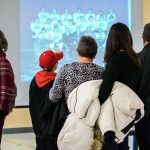 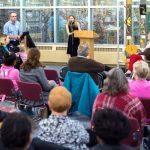 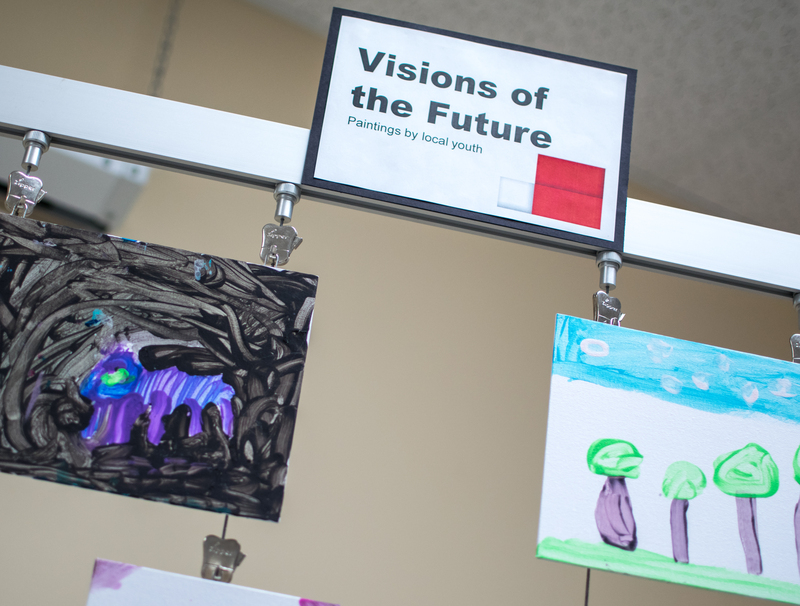 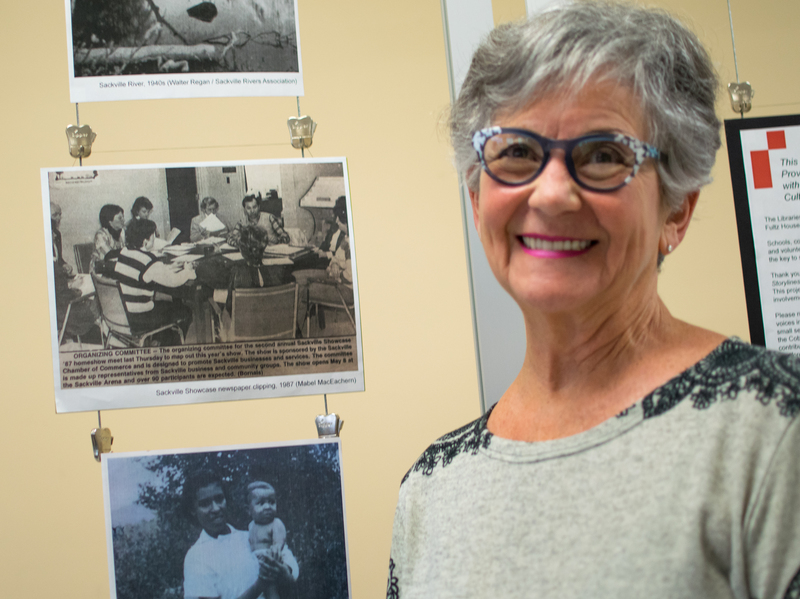 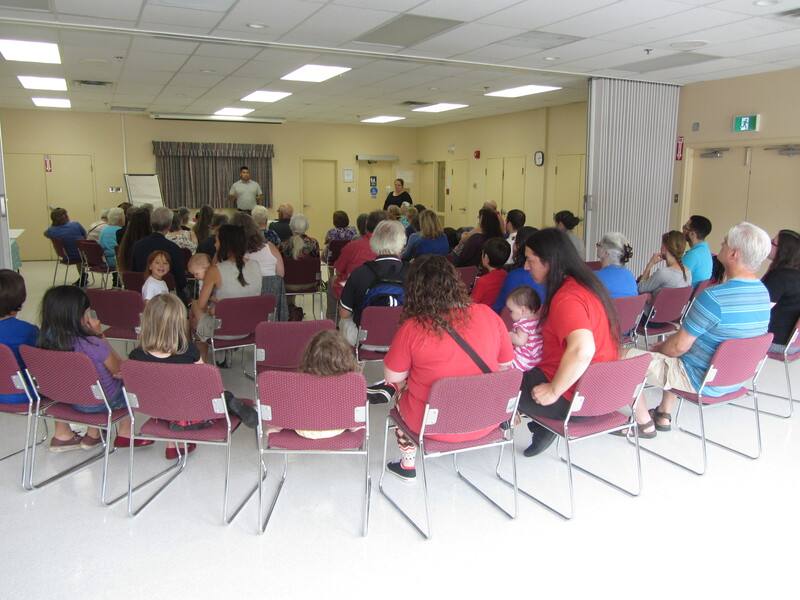 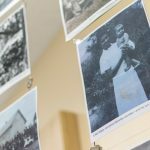 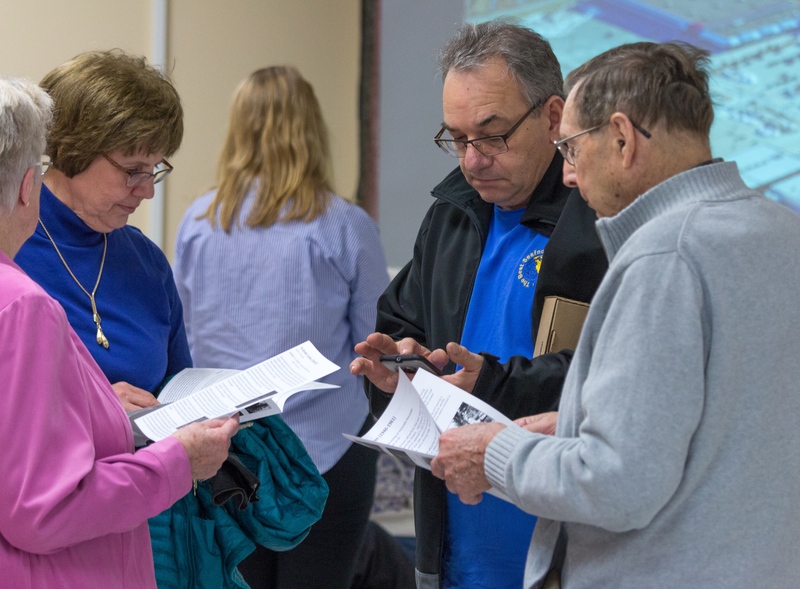 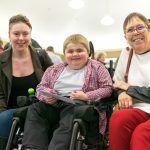 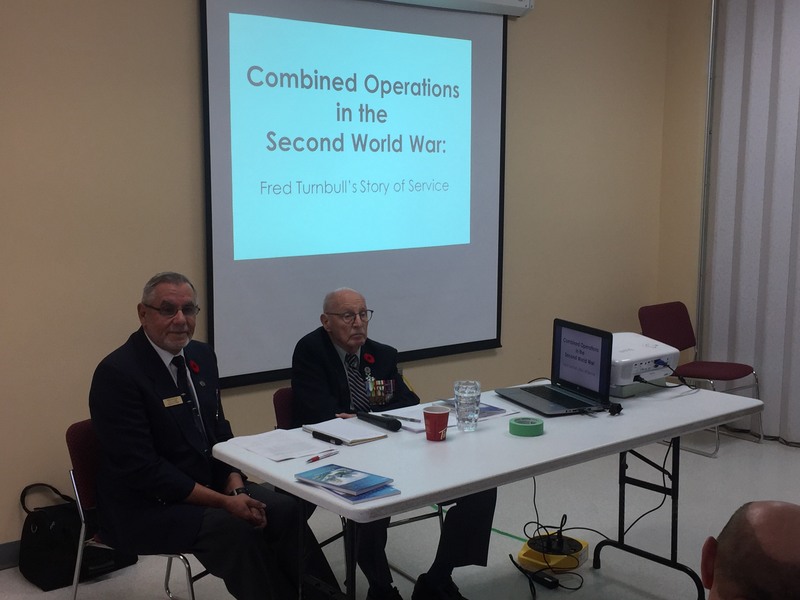 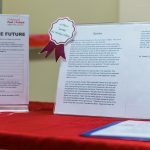 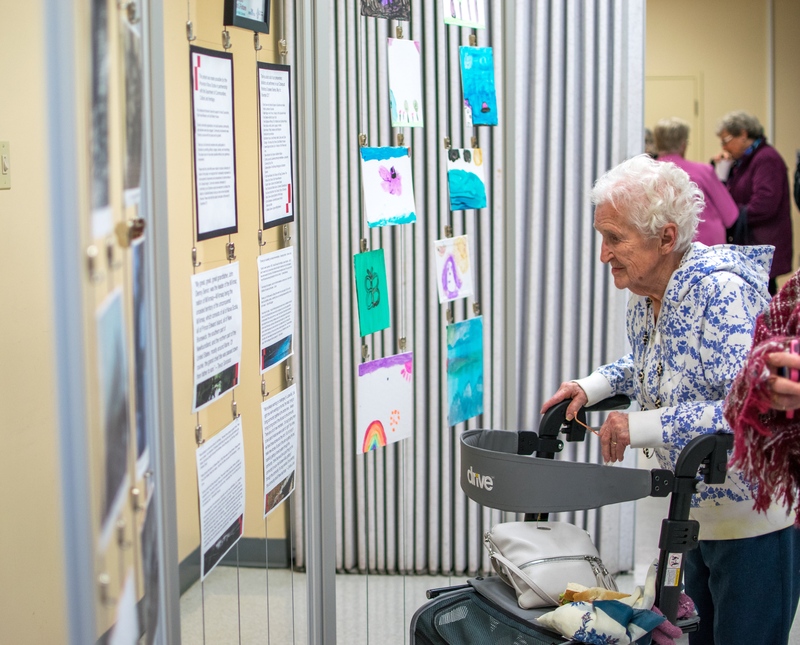 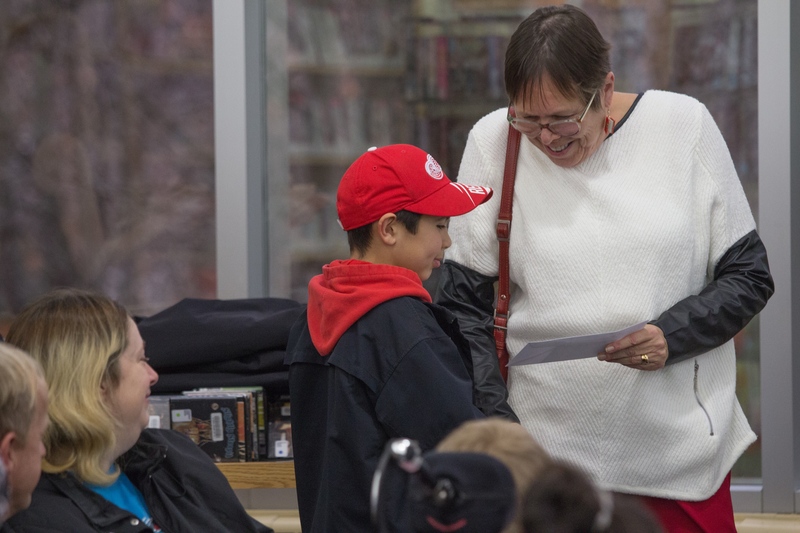 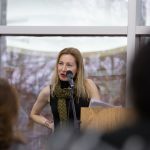 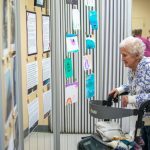 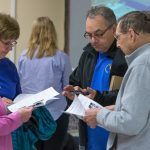 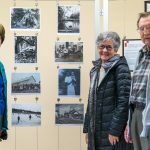 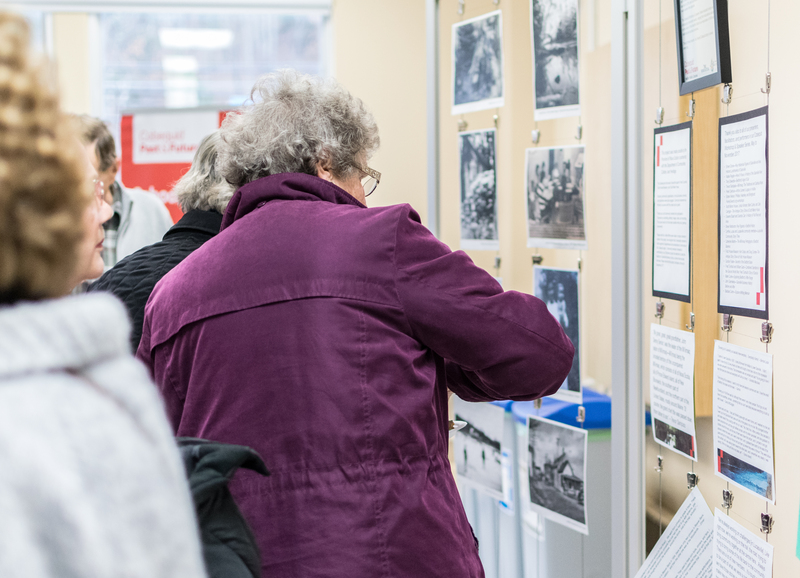 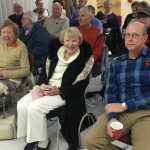 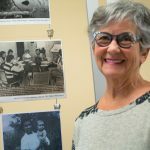 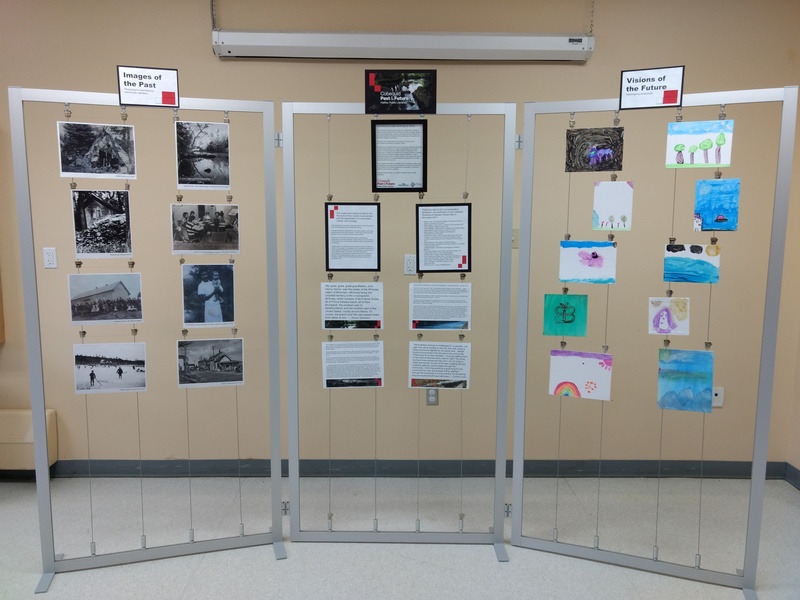 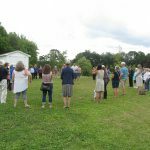 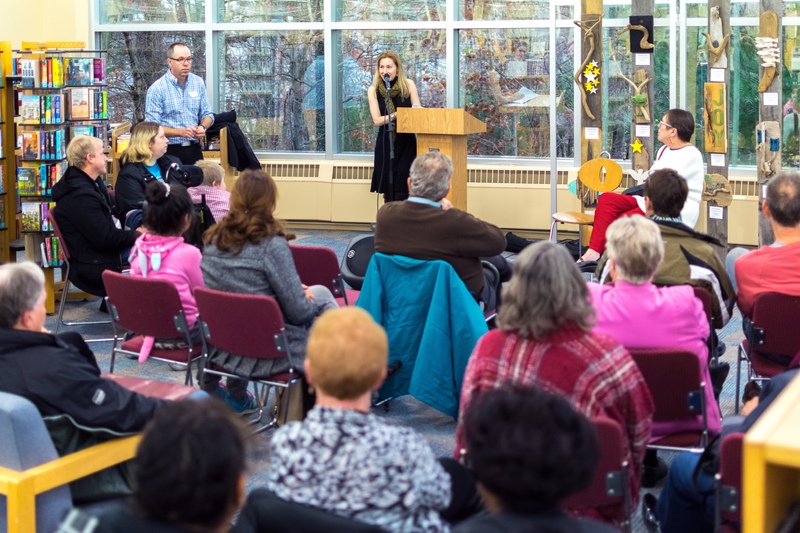 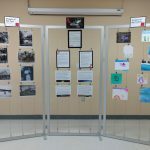 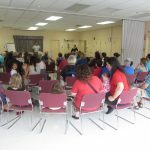 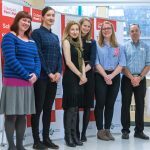 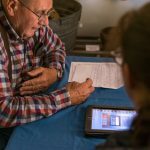 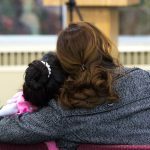 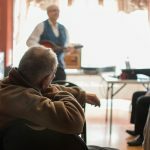 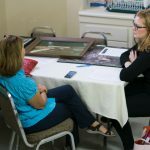 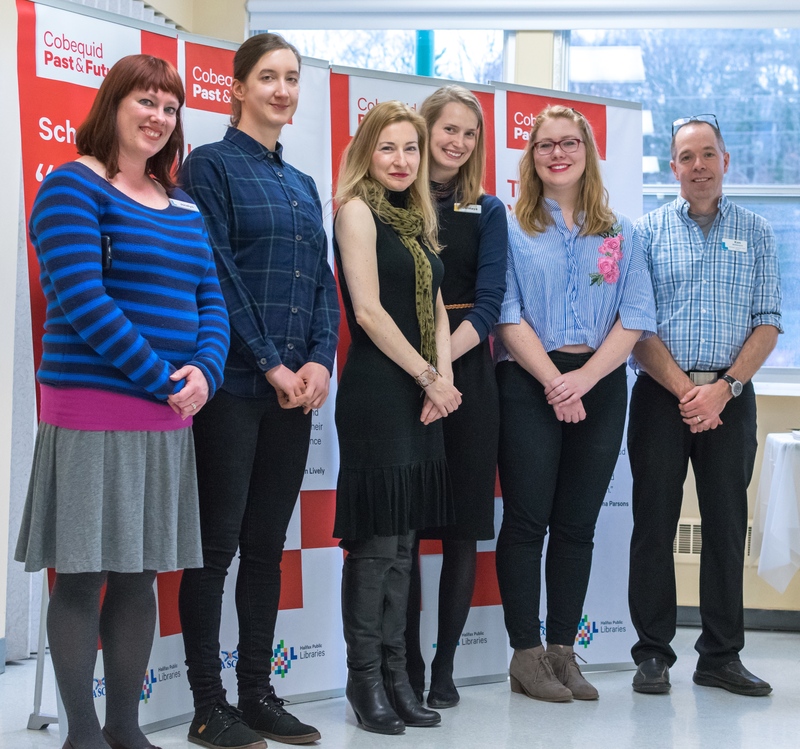 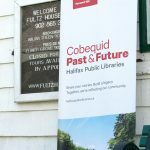 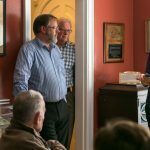 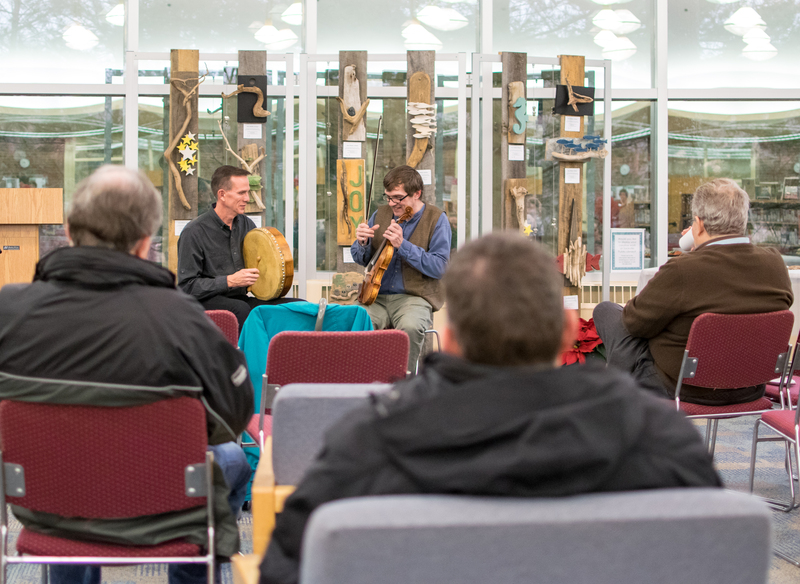 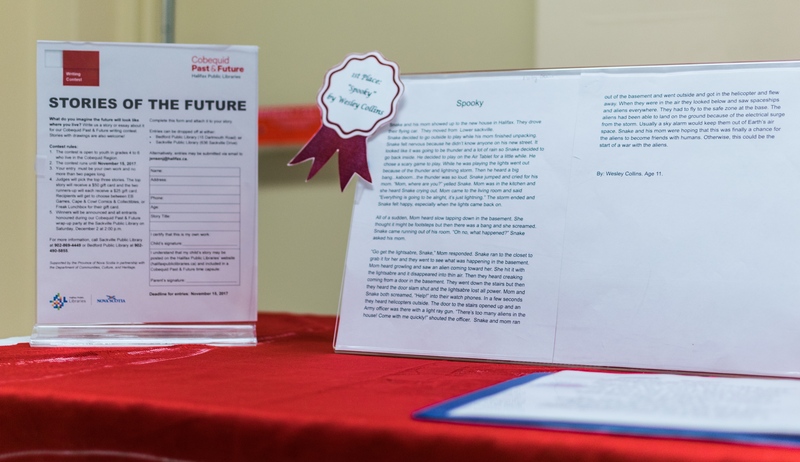 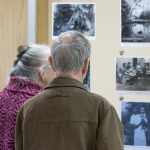 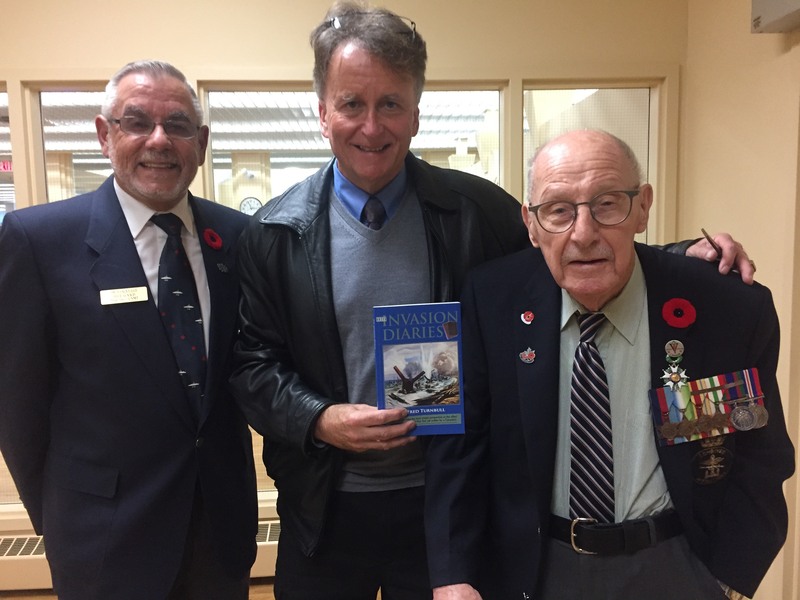 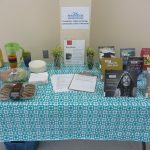 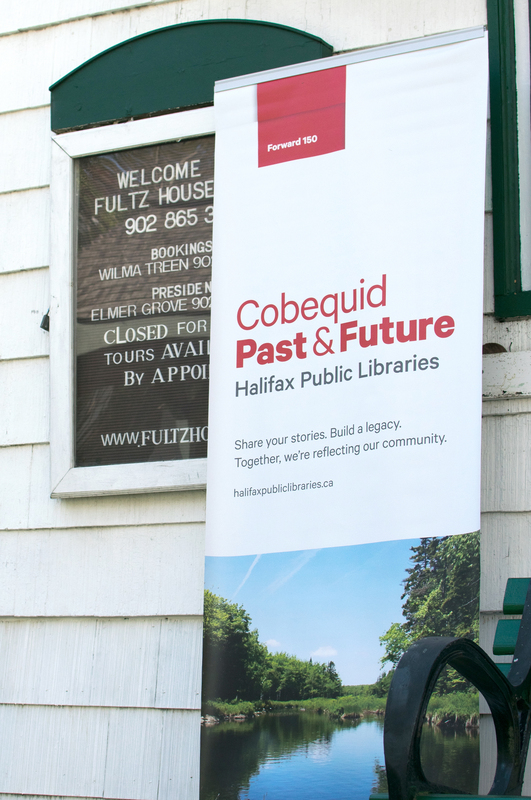 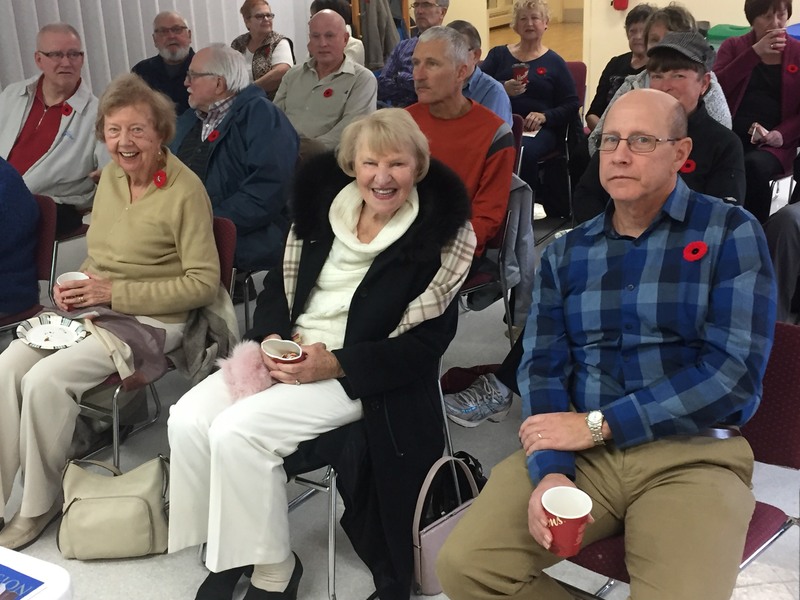 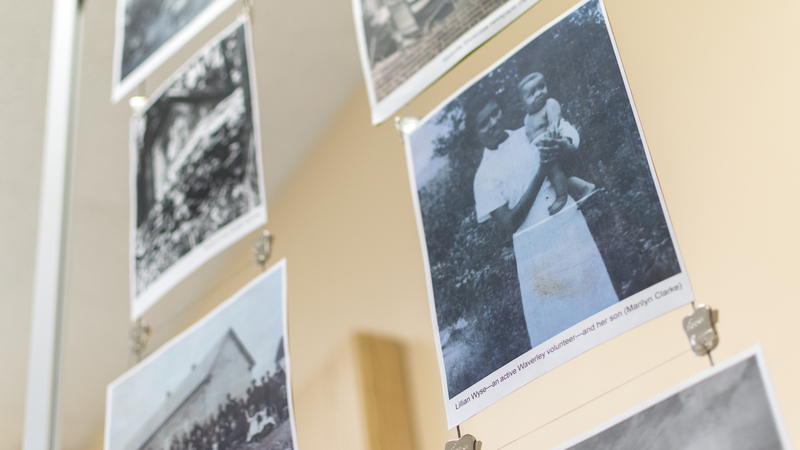 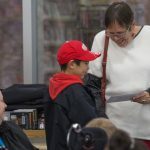 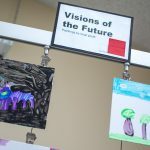 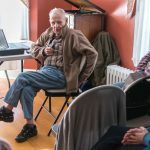 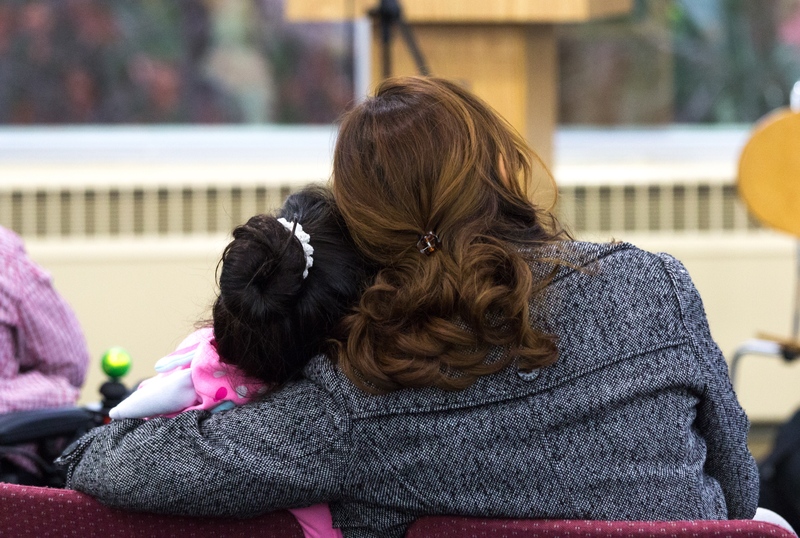 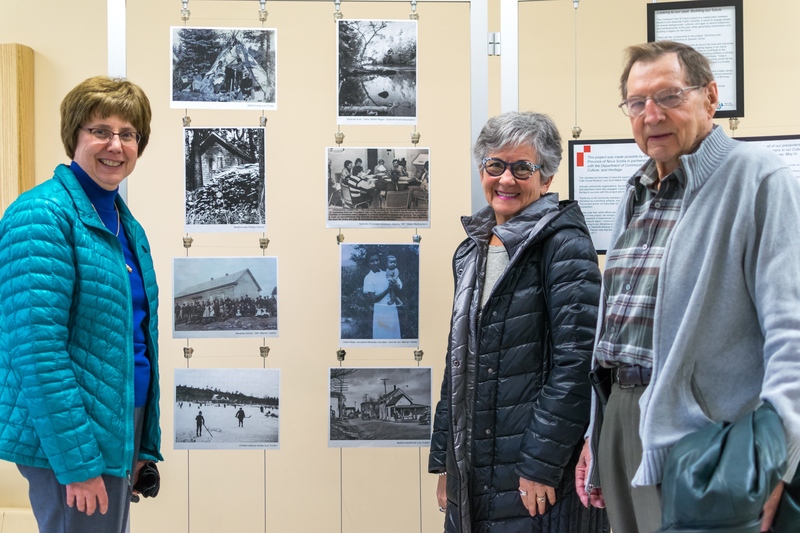 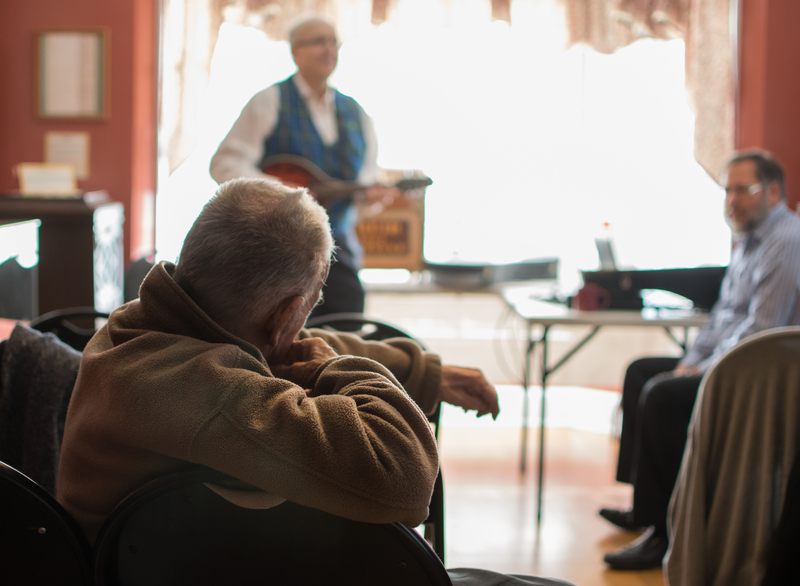 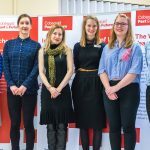 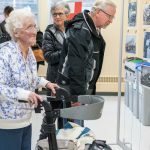 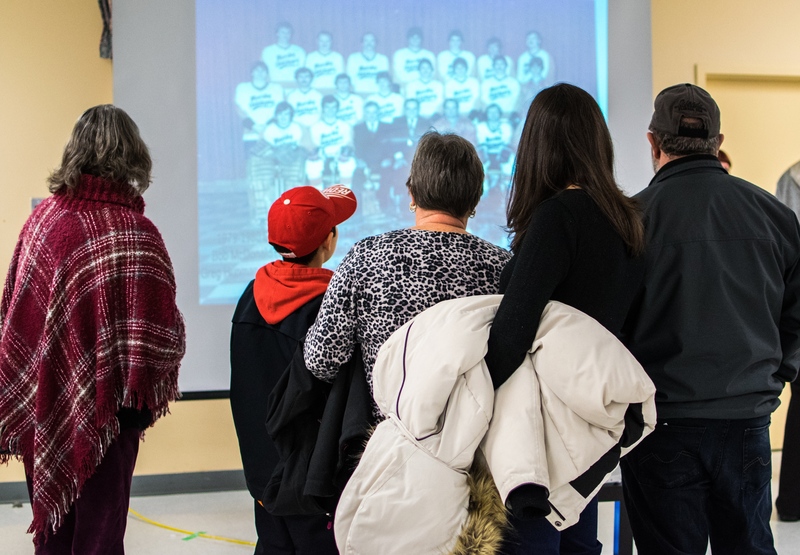 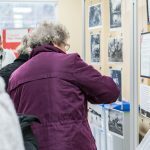 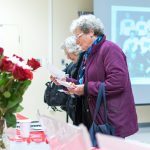 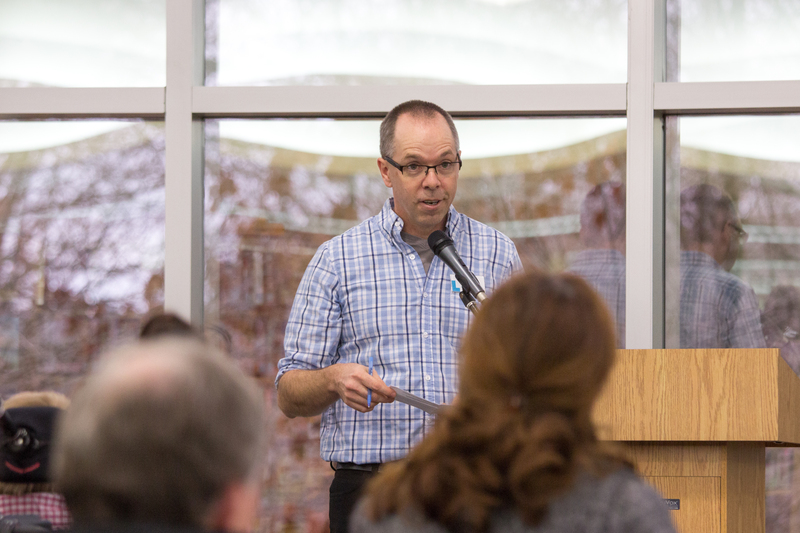 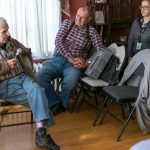 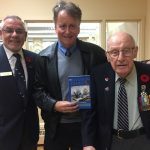 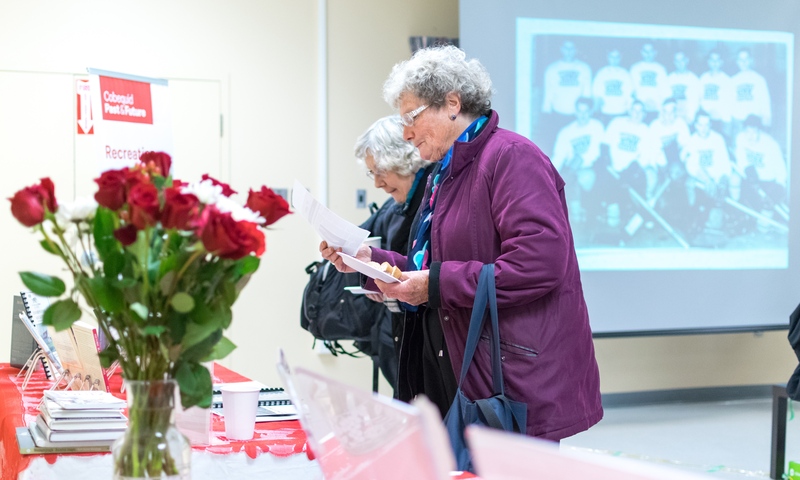 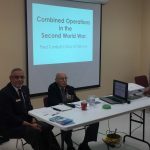 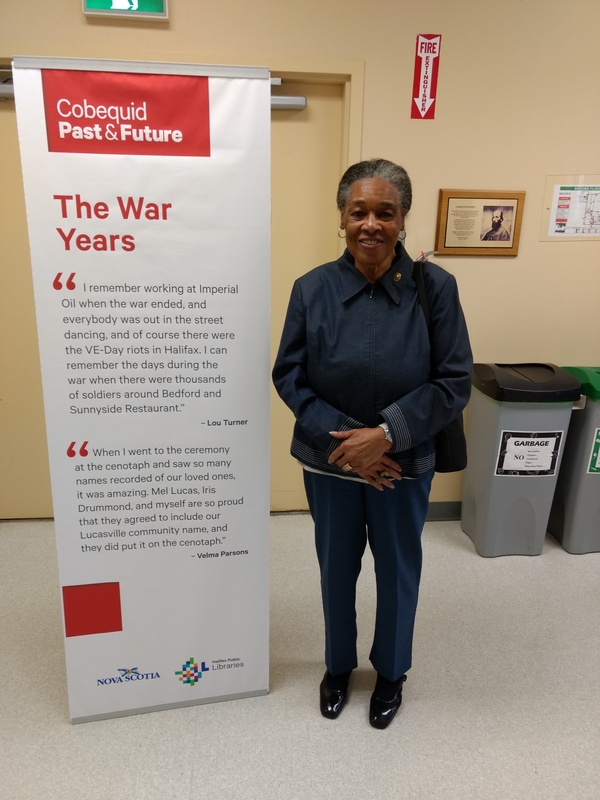 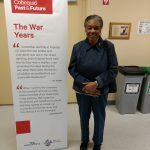 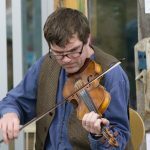 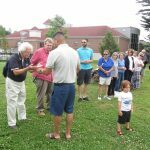 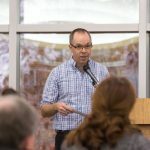 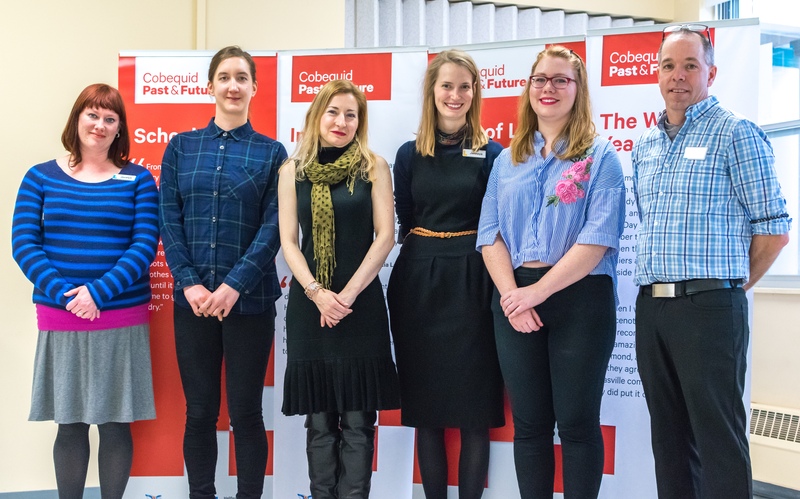 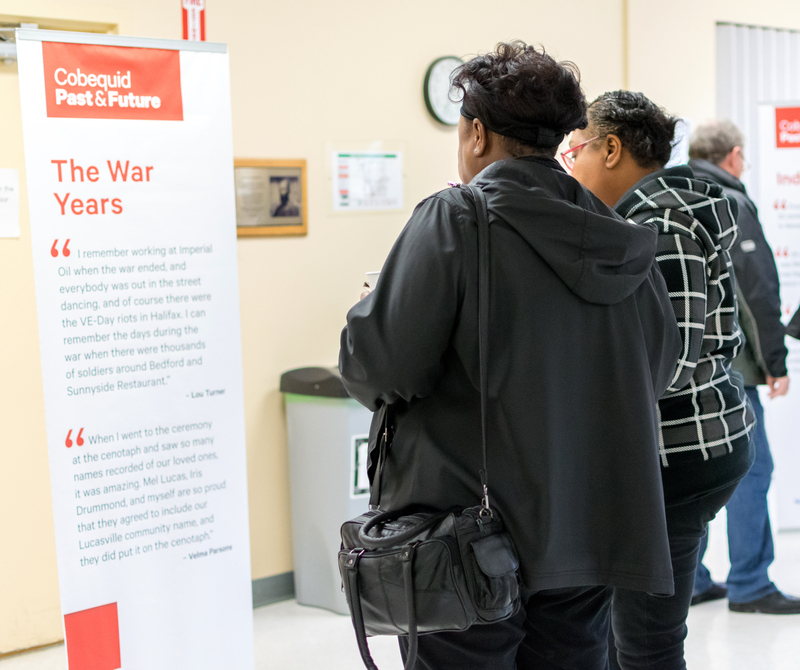 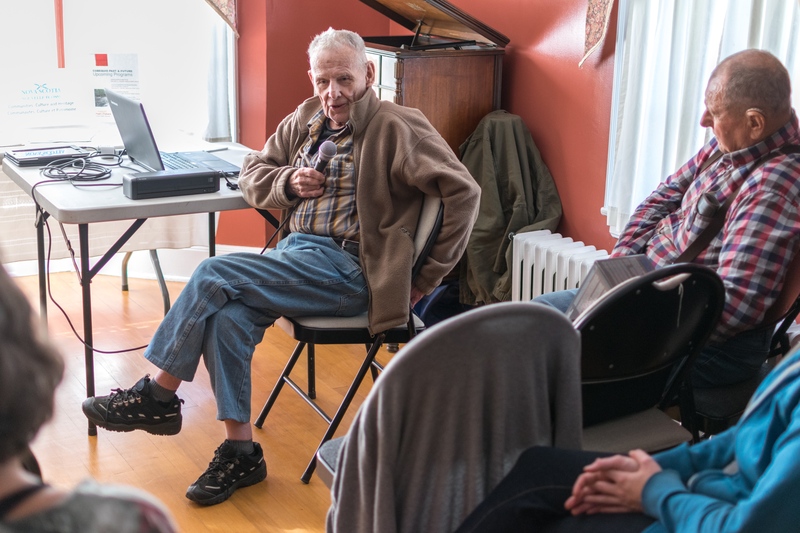 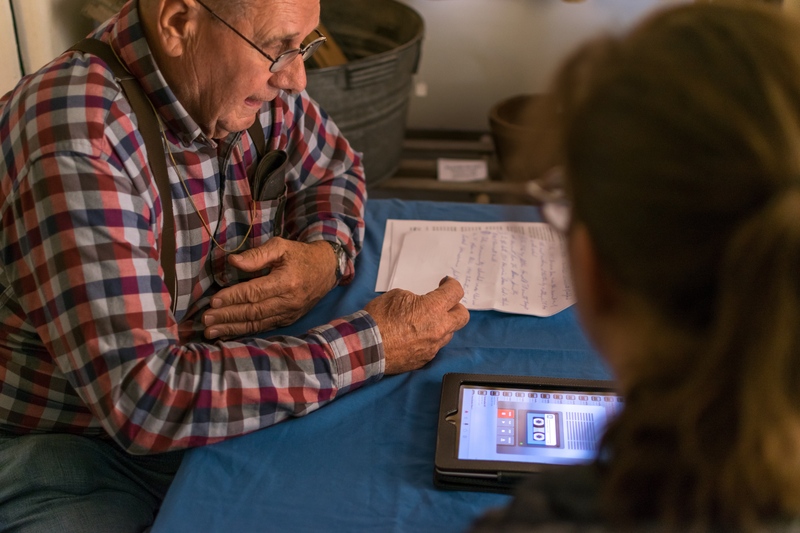 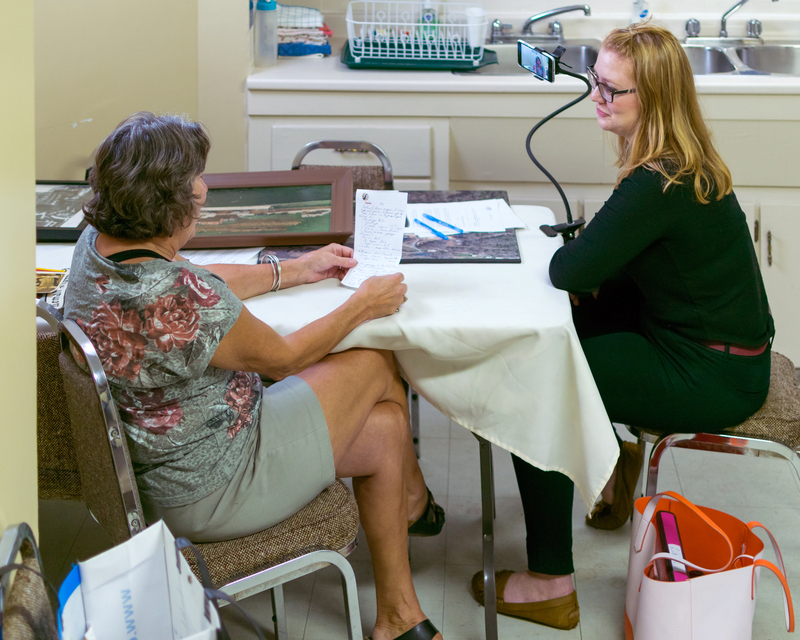 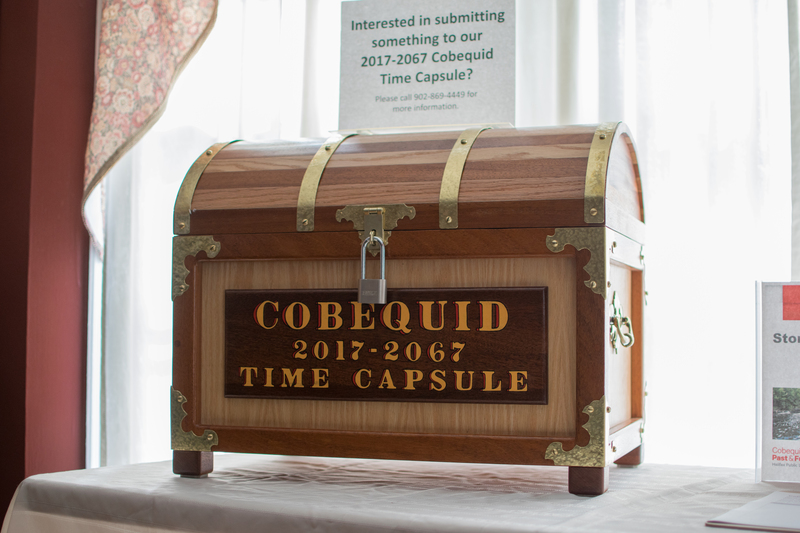 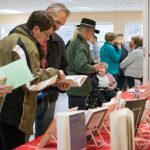 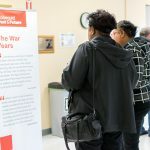 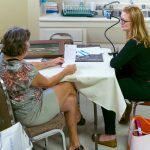 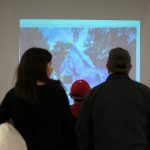 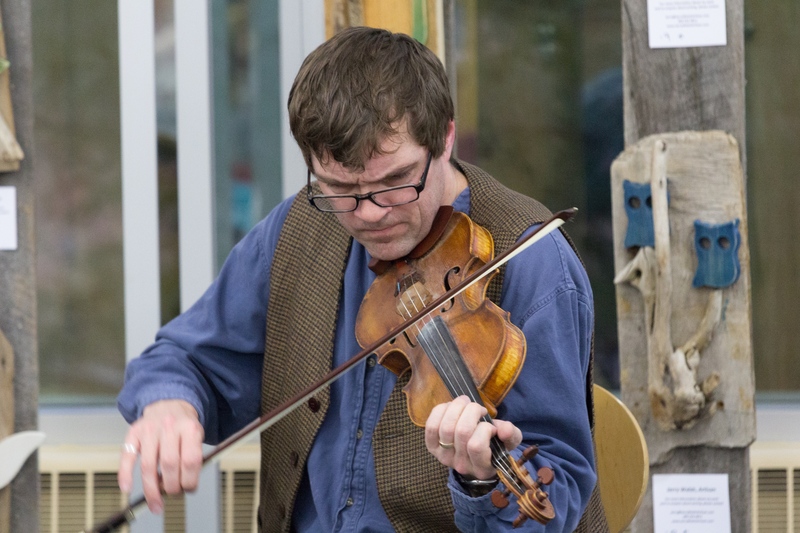 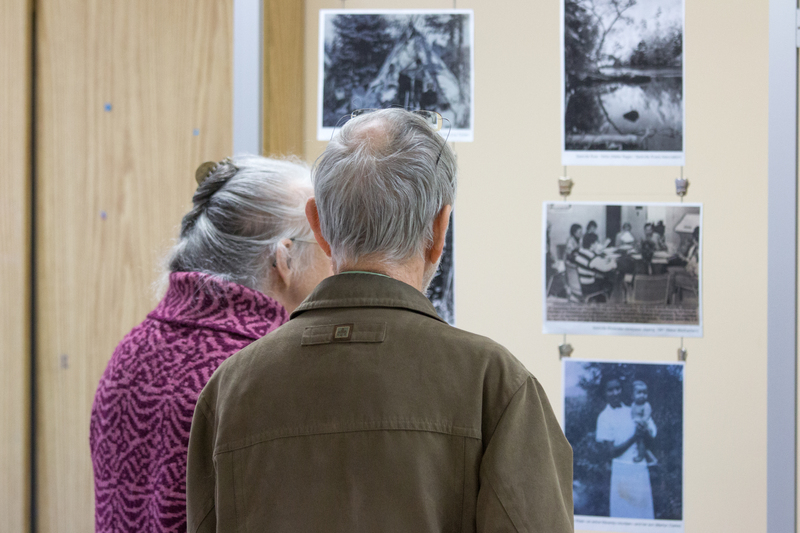 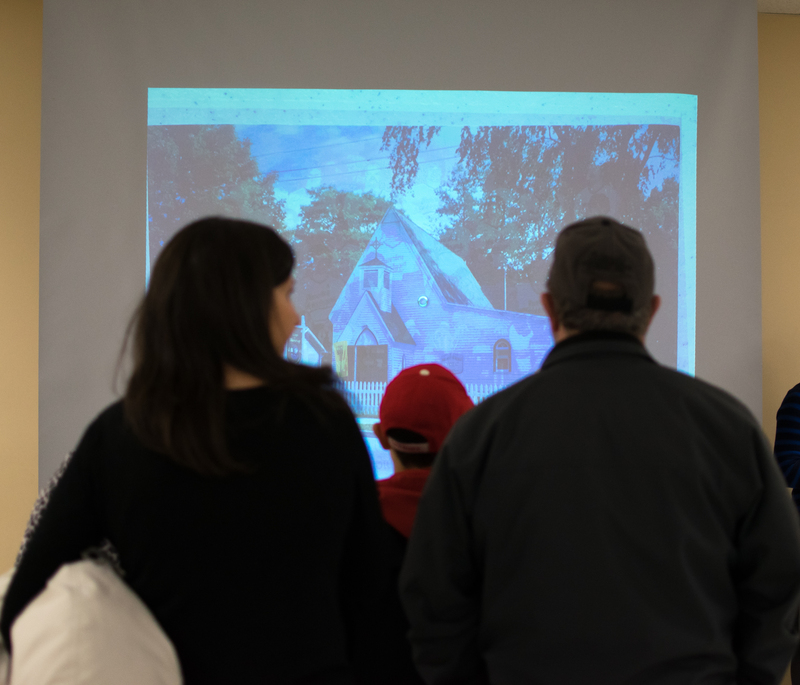 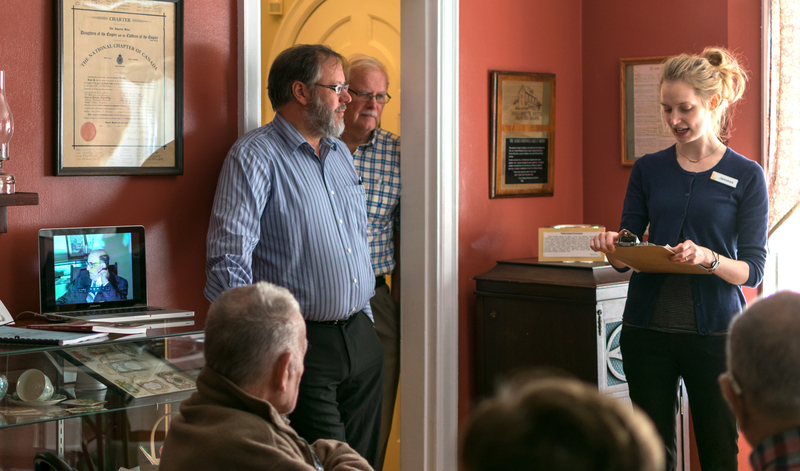 As a part of the Cobequid Past & Future Project, events took place across 2017 from presentations and workshops, to contests and other activities. 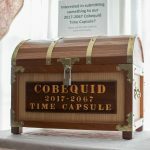 On Saturday, December 2, 2017, we celebrated the Cobequid Past & Future wrap-up party. 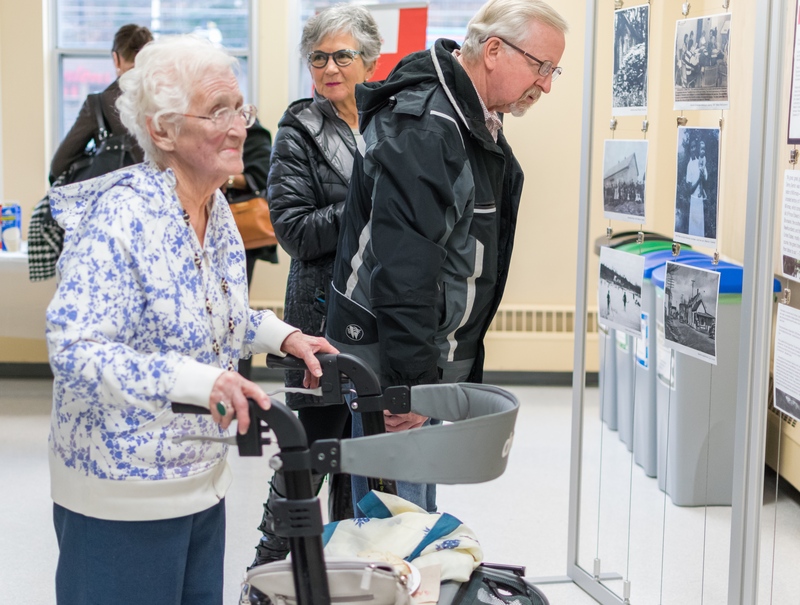 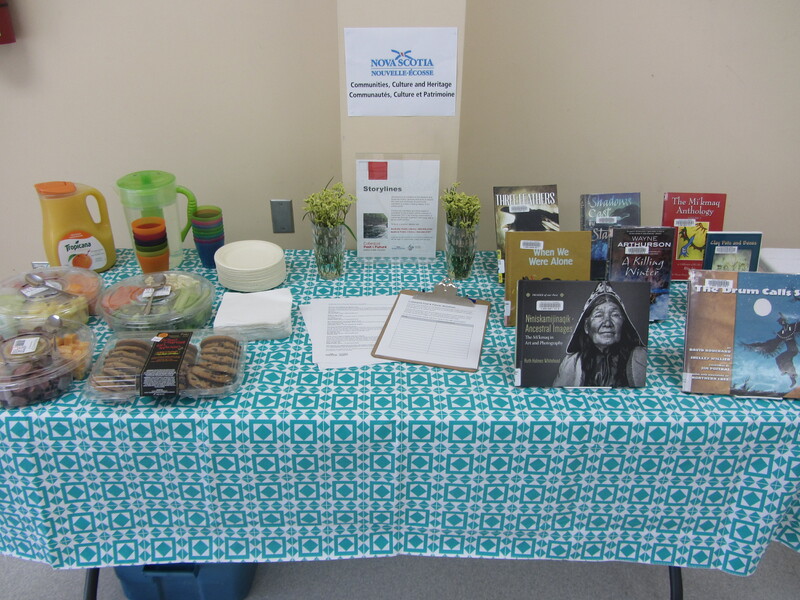 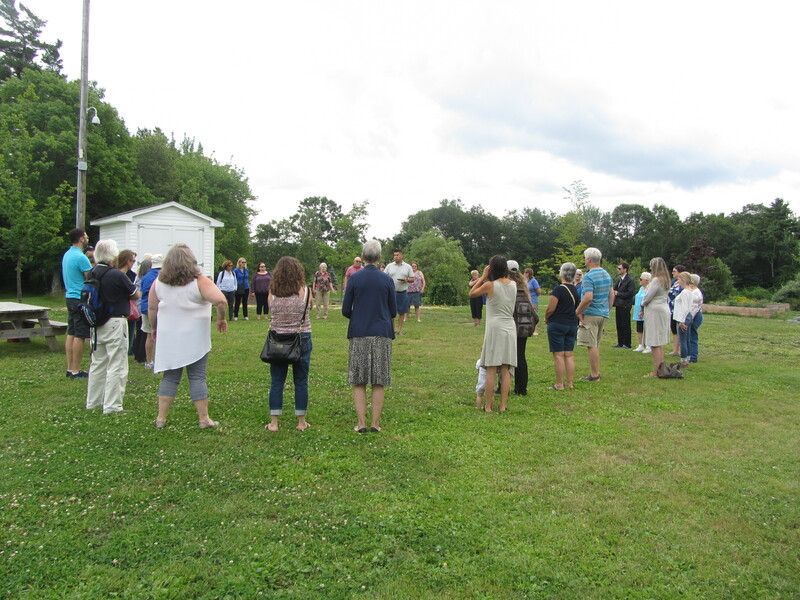 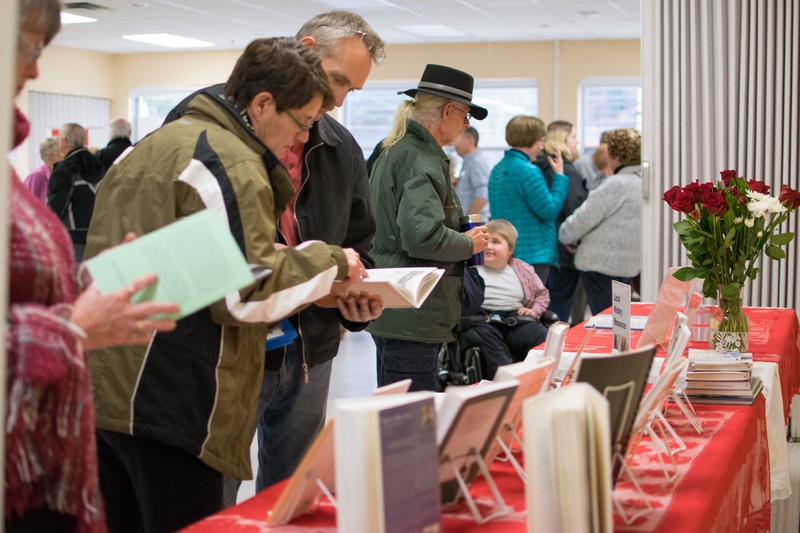 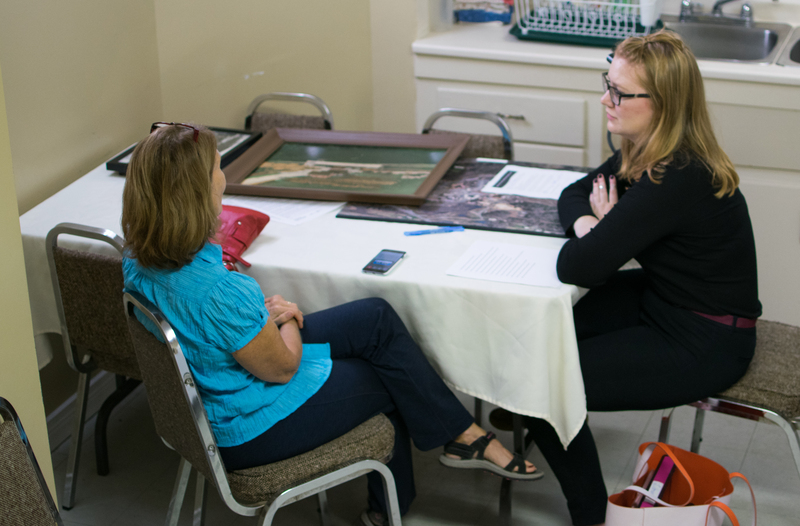 Residents of the Region and those who contributed to the Project gathered to view the products and celebrate Cobequid.